30% of all searches are done without the use of a screen. How can that be? The answer is simple — voice search. 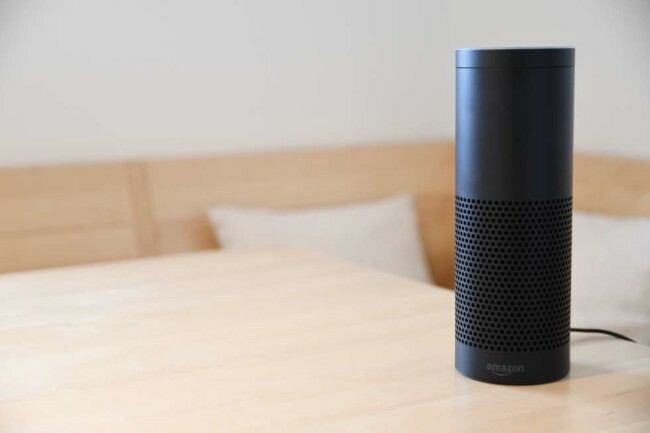 Voice-activated devices and smart search technologies are rapidly taking over the home. With that comes the need for more Google voice search campaigns and integrations to properly optimize initiatives, ensuring brands get as much traffic to their website as possible. More and more people are performing voice searches each and every day to find local stores, answer questions and learn. While this is still a growing field, solidifying your place as a leader in this market can put your brand on the fast track to success. But to better understand how to effectively optimize marketing campaigns for these innovative search techniques, brands, agencies and marketers need to learn more about the intricacies of this new technology and how to leverage it. Voice search is a new and innovative, assistive technology that allows users to perform verbal searches through an enabled device. 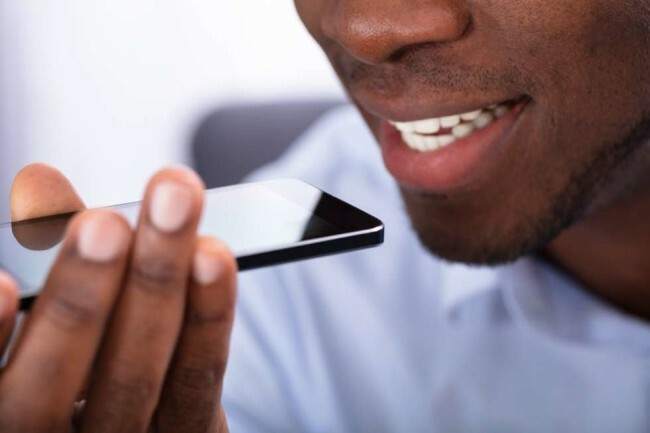 More and more consumers are turning to voice search over traditional search methods because of the ease-of-use these devices offer. Voice search is different than traditional search. This is, of course, because of the obvious — it’s a verbal act as opposed to a written one. But in addition to this difference, the way these searches are performed and the devices used add a layer of intricacy that can be tricky for marketers looking to come out as the number one search result for these queries. Oftentimes, searches performed using smart devices are longer, ending in questions as opposed to single keywords. That means that the marketing and SEO approach needs to be different than traditional techniques. The invention of smartphones paved the way for voice search. At first, these devices made it easier for the consumer to perform searches wherever they were with a few swipes of their fingers. But with the emergence of assistive voice technologies like Siri, more people began voicing their searches aloud instead of typing them. Then came smart home devices like the Google Home and the Amazon Echo. These voice-activated devices required users to speak directly into them in order to work. This conditioned users to turn to voice search devices first instead of typing in their queries. Today, two in five adults use voice search once daily. As a result, the way Google and other search engines rank content has changed. Search engine success, now, depends on very specific voice inquiries more so than ever before. And that messing with a brand’s overall SEO strategy. By 2020, 50% of all searches will be voice searches. With this in mind, brands and agencies need to be ready to tackle increasing requests for voice search optimization. But what exactly does that entail? Below are some essential best practices brands and agencies should follow to ensure they get the most out of their voice search optimization. For starters, a complete SEO audit will need to be performed. This will pinpoint the most relevant keywords — not just for traditional searches, but for voice searches as well. What’s the biggest difference between the keywords used for traditional search and those used for voice search? Length. Voice search queries are now 35 times larger than they were in 2008, so brands will need to start including more long-tail keywords into their content. Similarly, many of the key phrases climbing to the top of the list include questions. Therefore, content will need to be more informative and enlightening in order to provide a solution that answers these questions. Not only do brands need to infuse longer keywords, but they also need to maximize their local impact. The main reason users perform voice searches is to get quick answers to questions that affect them at the moment. These often include finding relevant stores, restaurants and products nearby so they can pick them up quickly and easily. Therefore, brands need to do research into where these searches are taking place and what local identifiers are being searched for. This way, they can maximize their impact through local, related content. The more content available on your site, the more likely it is to be picked up by a voice search, plain and simple. And with the increase in questions posed through these devices, it’s best to dedicate an entire page to these longer keyword phrases. There will be an estimated 21.4 million smart speakers in the US by 2020, according to Activate. That gives your team a year to ramp up the content on your website to ensure it’s impactful and valuable for voice search audiences. You don’t want to mess with the balance you’ve already gained through an effective SEO strategy. Trying to stuff your content with these keywords where it’s not relevant can actually do more harm than good to your ranking. That’s why it’s better to start fresh and take the time to create new content that answers these questions fluidly and effectively. 20% of mobile searches are voice searches, with 1 in 5 adults using mobile voice search at least one time a month, according to Global Web Index. Users aren’t just turning to their Amazon Echos to perform these voice searches. They’re using their phones too. That means that you need to make sure you’re taking a mobile-first approach to your marketing, design and development projects. User experience matters. If a user performs a voice search on their phone they’ll be taken to a website. But if that platform doesn’t look or act the part, then it’s going to turn them away. Voice search is rapidly taking over the digital marketing world, with more professionals turning towards voice search optimization in order to make an impact on this growing market. Prioritizing mobile-friendly content, layout and design. Voice commerce sales reached $1.8 billion last year, and they’re predicted to reach $40 billion by 2022. There’s ample opportunity for eCommerce brands to really take advantage of the voice search market. Consumers not only turn to these devices to get answers but to learn more about products and make a purchase. 5% of consumers use voice shopping, but that number could reach 50% by 2022. And to add to that, 22% of U.S. smart speaker owners have already purchased something using their devices. Imagine how drastically these numbers will change once brands start following voice search best practices like the ones we've outlined above? Consumers want a well-rounded digital experience. They want consistency and cohesiveness across devices and across channels. Soon, this will include Google voice search experiences. And if brands aren’t popping up in those searches, they’ll lose out. 13% of all U.S. households owned a smart speaker in 2017, and that number is expected to skyrocket to 55% by 2022. And these numbers matter! Because consumers are slowly but surely integrating these technologies into their everyday lives. 72% of people who own voice-activated speakers say that their devices are part of their daily routines. With more and more devices flooding the market, and more consumers making these products a part of their home, it’s important for brands, agencies and marketers to learn how to leverage these opportunities. 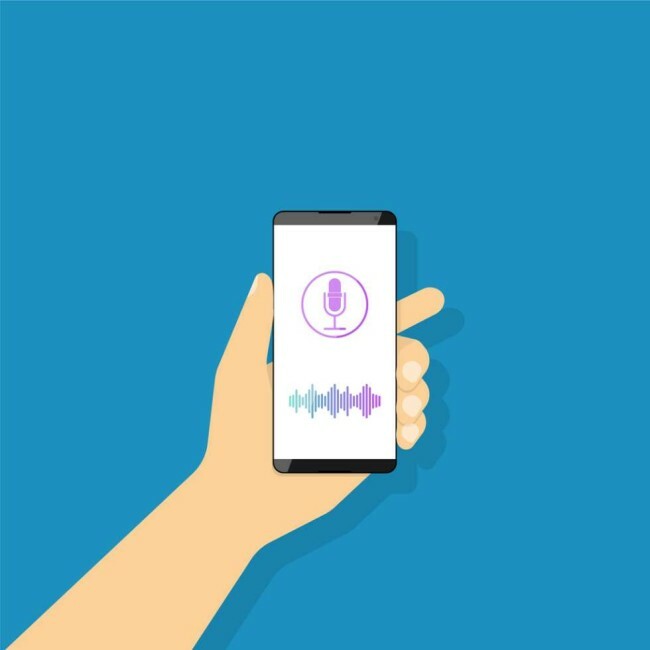 By following the abovementioned best practices, brands can be sure they won’t miss out on all the voice search opportunities that lie ahead. Are you looking to give your digital strategy an overhaul? These top-rated digital agencies can help! Sign up for the DesignRush newsletter for more insights into the evolving world of marketing.